In this guide, Dr. Ava breaks down her top 5 laser treatments for men and women looking to turn back the clock. 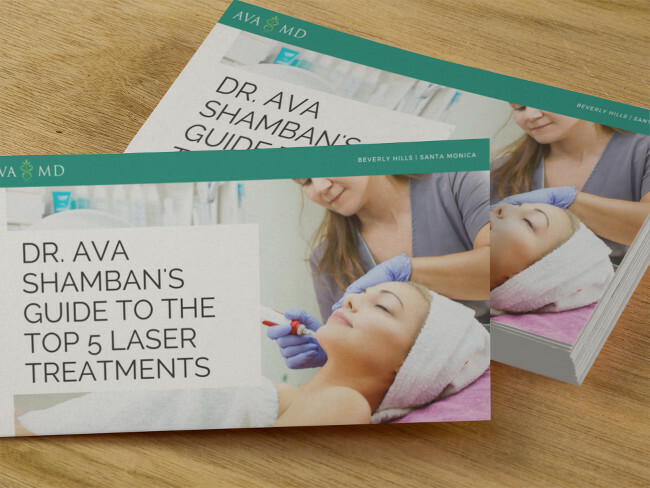 Learn all about them when you download this laser treatment guide today! Enter your first name, email, verify you’re not a robot, then click download to get your guide immediately. Don’t worry, we will never share your info!